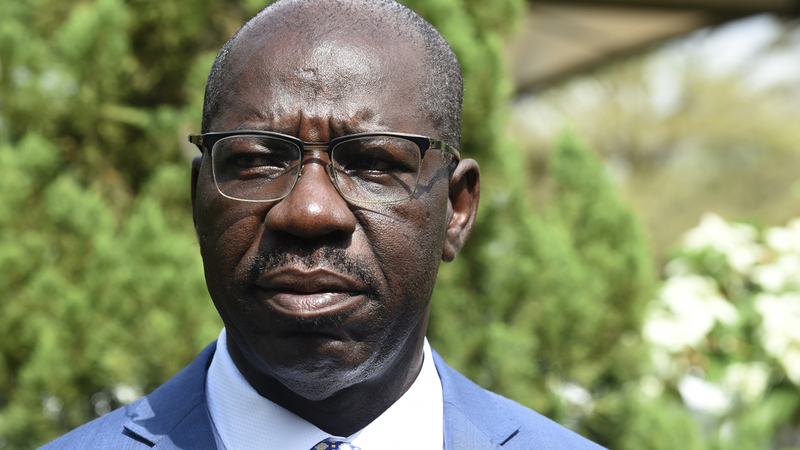 Edo State Governor Godwin Obaseki has been commended for his creative and peoples oriented proactive programmes and policies towards enhancing the socio-economic lives of the people of Edo State. Businessman and politician, Terry Igiebor, who described the governor’s 14 months in office as laudable, said his administration has initiated numerous projects and programmes that are people-oriented. Igiebor highlighted the proposed dredging of Gelegele sea port, the setting up of a modular refinery to produce 5,500 barrel of oil per day and the establishment of an industrial park to ease doing business in the state as landmark achievement of Obaseki. The business magnate and Managing Director of Club Terrazo Leurre appealed to the people to give their maximum support to the governor and his administration. He also urged them to be law-abiding and committed in the payment of taxes, stressing that tax payers money would be judiciously expended by the state government to improve the fortunes of the people. Igiebor enjoined the governor to keep up the pace and not slow down the ongoing development in the 18 local councils on the state.